Gluten-free Menu Development and Restaurant Consulting, Restaurant and Product Reviews. What Can I Eat & Drink? Just made this fantastic smoothie and had to share my impromptu recipe. 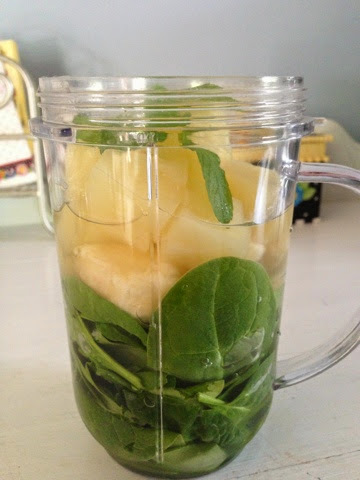 Green smoothie of the day: spinach, 1/2 banana, 1/2 cup pineapple and its juice, coconut water and 4 fresh mint leaves from my herb garden. 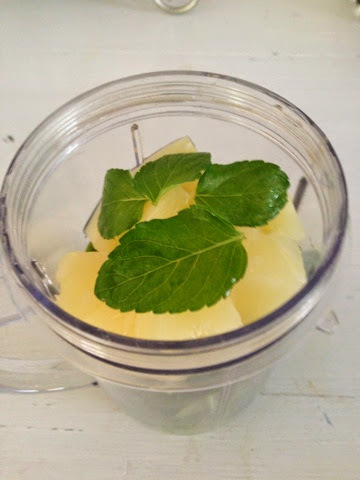 Delicious, refreshing and a great digestive aid! !